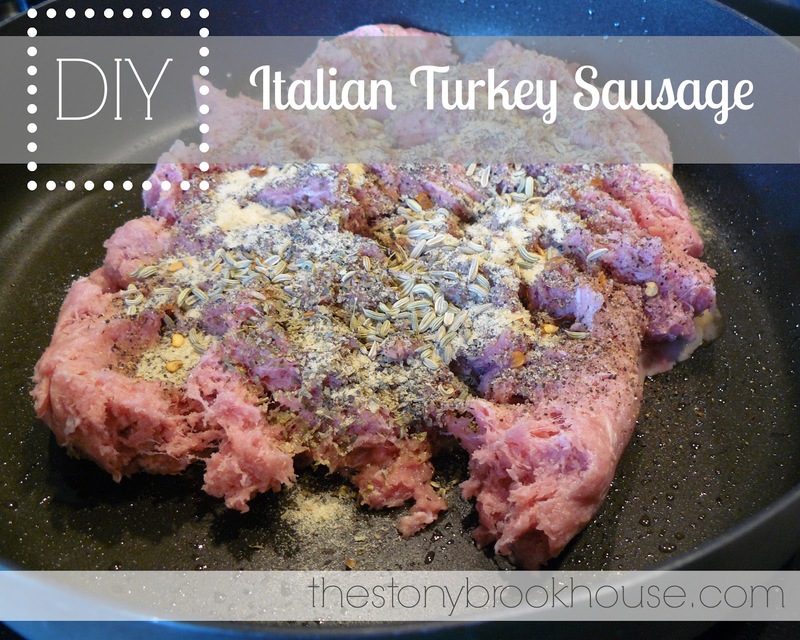 Well, it is a "do it yourself" and it's definitely Whole30, AND it tastes just like Italian Sausage! Dump the ground turkey in a pan, and flatten it out. Dump all of the ingredients in and cook and crumble. That's it!! The ticket that makes it taste so much like Italian sausage is the fennel seed. That does the trick! Usually, I double the recipe, because it goes so quickly in my house! Oooo.... I should triple it and freeze some... Oh yeah! Thanks so much Lori for posting this. Lovin my way to a healthier life. Hi Jen! I know right! I love it too! So glad you stopped by!